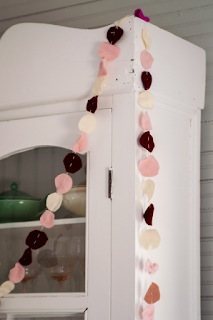 I was literally just thinking "wonder what kind of little Valentine's decorating project my children can do together?" and then I clicked on this post. Bam! Thank you. Will let you know how ours turns out.....! !